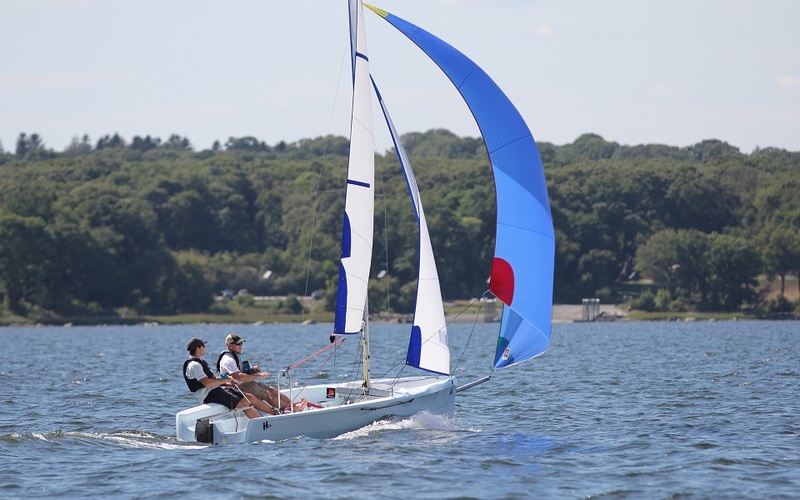 The Hartley 15 is the latest rotomolded design from Hartley Boats, offering exciting performance in a simple, low maintenance package, perfect for families or learn to sail programs. The wide beam creates an extremely stable platform, and the high boom, gnav strut vang, and internal bench seating make for a very user friendly layout. With features like the center mounted hoop which raises the mainsheet out of the cockpit and provides a nice handle, Hartley has thought of it all. 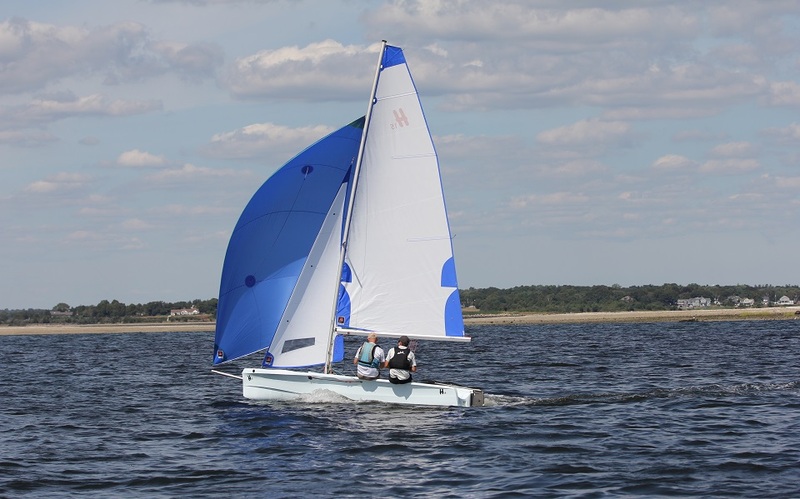 In addition, the self-bailing cockpit, simple asymmetrical spinnaker, and very well balanced design make the Hartley 15 a pleasure to sail.